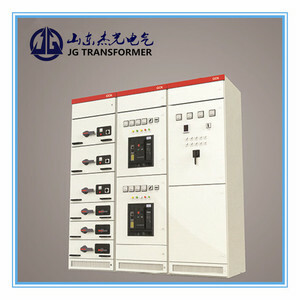 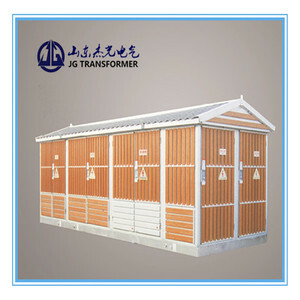 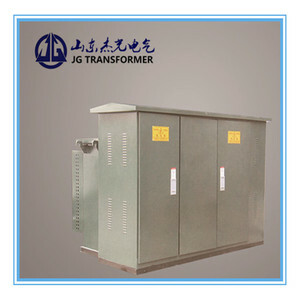 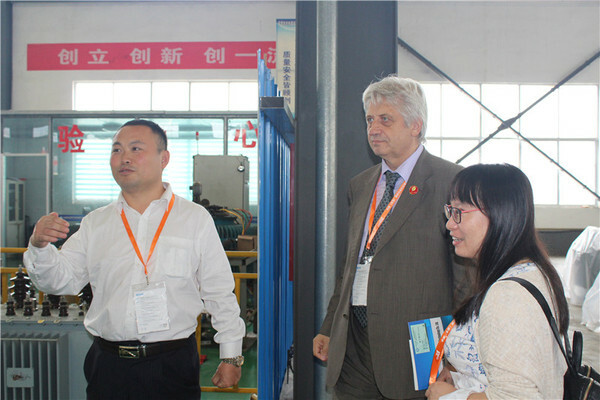 JG mainly produce dry and oil-filled distribution and power transformers of 6KV to 35KV. 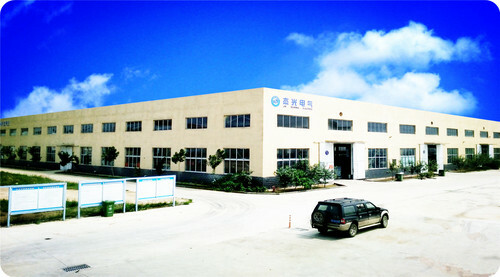 The annual productivity is 4000 units. 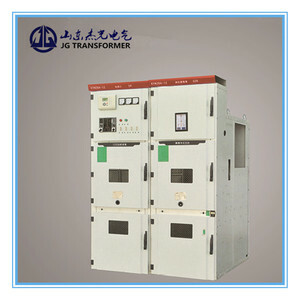 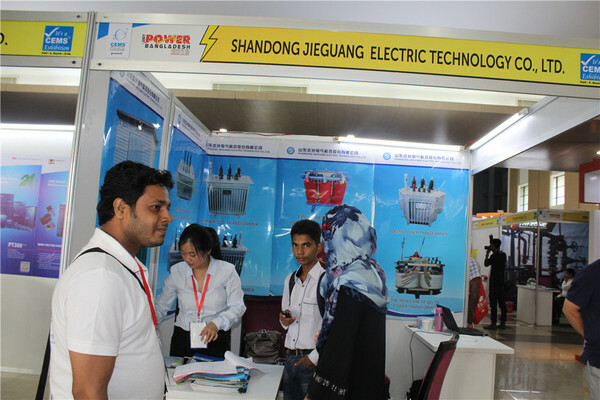 Advanced design and manufacturering process guarantee 100% passing of short circuit withstand test. 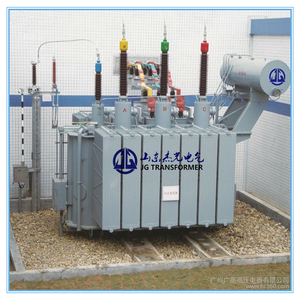 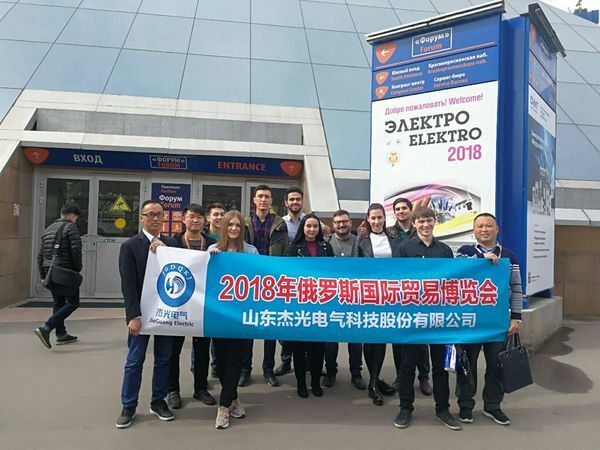 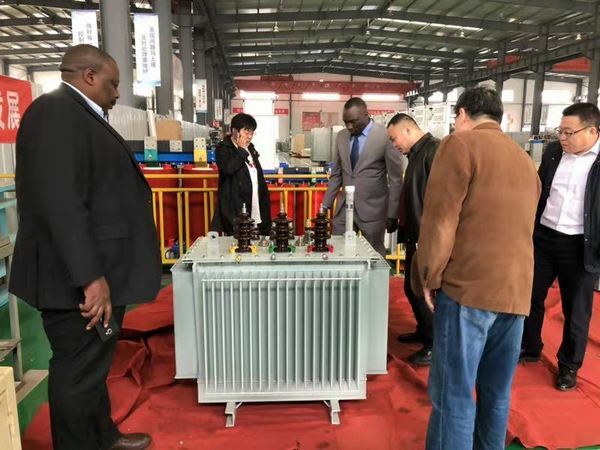 During the operation of transformer, any micro-bubble in transformer will lead to partial discharge and decomposition of acetylene gas, which degardes dielectric oil. 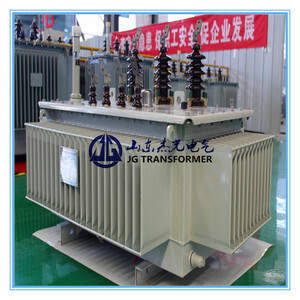 The full vacuum greasing technique can guarantee the vacuum status of the whole greasing process and eliminate all air out of the transformer to avoid the aforesaid problem and extend the service life of transformer. 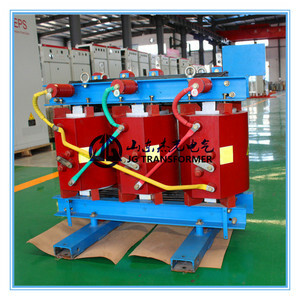 1) 100% fluorescent leakage test approach is used in the transformer tank manufacturing process to guarantee no leakage point. 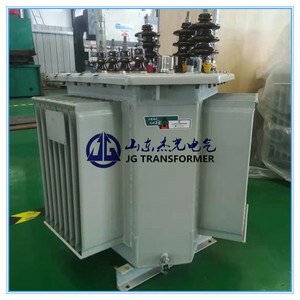 2) Upon customer request, JG can offer the corrision resistant surface treatment (up to 1000hr) according to the standard GB/T1771-2007.